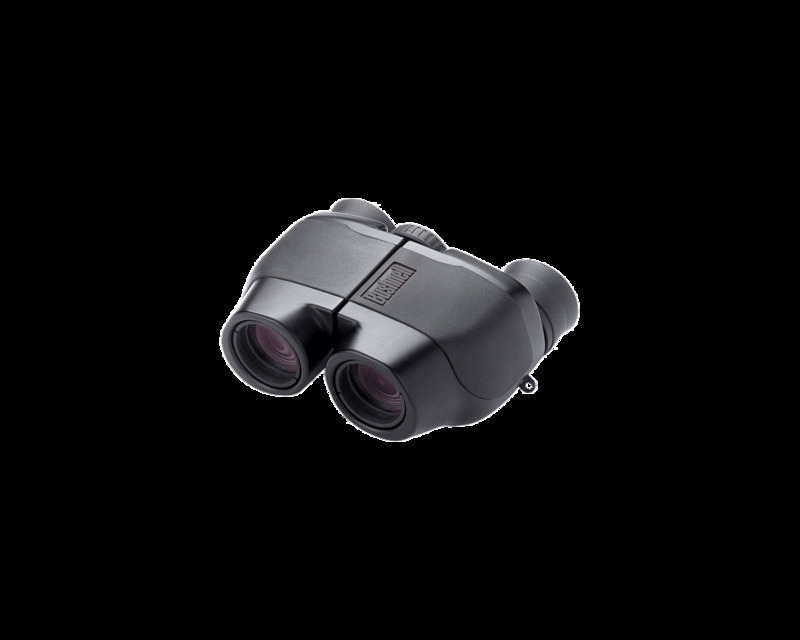 Bushnell Custom 7x26 binocular delivers big binocular performance in a small package, slipping easily into your pocket, purse or backpack. It provides brilliant images, outstanding color resolution and features fold-down eyecups and long eye relief for a full field-of-view when wearing eyeglasses or sunglasses. 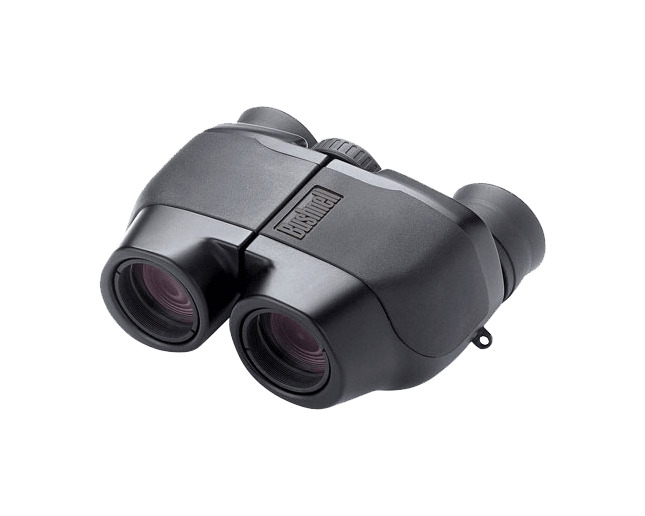 With the extreme close focus (7-foot) capability, it's ideal for examining birds and insects. The tough, lightweight body has inset rubber surface panels for a secure, comfortable grip. Designed to go everywhere, it comes complete with a soft vinyl case and a lifetime warranty. You certainly have space in your life for one of these.